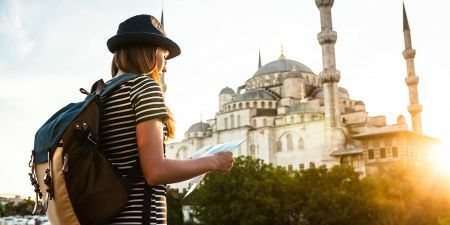 Enjoy Turkey and Greece Tours, Turkey is known for its outstanding heritage of archeology through different ages Combined with the amazing nature and highlights of Greek civilization offering a unique experience that will take your breath away while visiting ​Istanbul, Cappadocia, Athens and Santorini to discover the most popular attractions such as :Blue Mosque, Topkapi Palace, Gallipoli Battlefields, Horse of Troy, the Blue Mosque, Hagia Sophia and more. 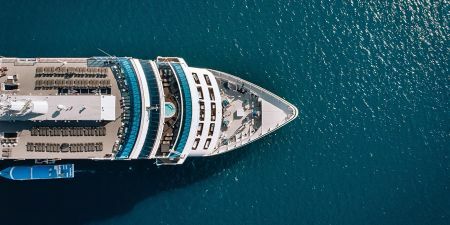 Make your tour memorable visiting the great attractions in Turkey and Greece with top rated accommodation plans and best prices from Memphis Tours tailor and handpicked itineraries. 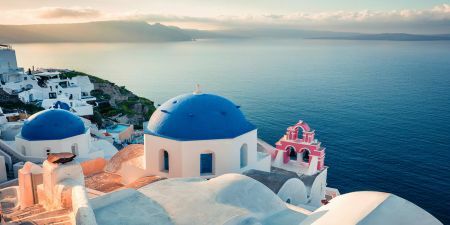 See the best of Turkey and Greece have to offer. You can explore the most attractive places in both with Memphis Tour. Get special price now! 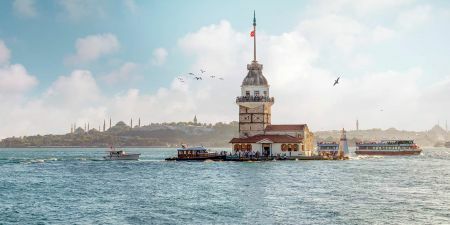 Amazing 9 days in Turkey and Greece Itinerary Visiting ​Istanbul, Cappadocia, Athens and Santorini to discover the most popular attractions Blue Mosque, Topkapi Palace, Gallipoli Battlefields, Horse of Troy and more. 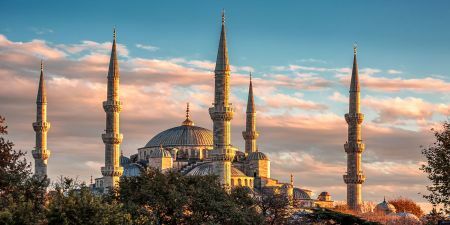 Spend 16 days in Trip to Turkey and Greece to discover the ancient cities Istanbul, Cappadocia, Pamukkale, Kusadasi, Athens, Mykonos and Santorini With Best Atrraccion The Blue Mosque, Topkapi Palace, Hagia Sophia and more. Travel Now! with Memphis Tours.